Did you know that Malaysia is the first overseas launch for WeChat Pay? Find out more on how to activate WeChat Pay and use it to make payments. Tencent (the parent company of WeChat) has also claimed that there are 20 million WeChat users in Malaysia, according to S.Y. Lau, Senior Vice President of Tencent. 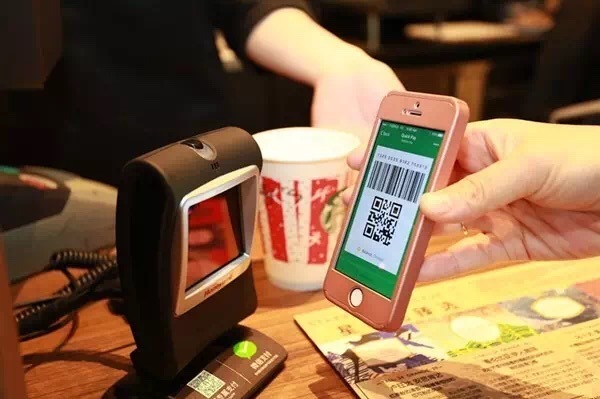 Don't forget to watch our WeChat Pay experience in China, we used it to pay food stall, fashion merchant, vending machine, and retail store. Are we expecting the same will happen here in Malaysia? Time will tell. 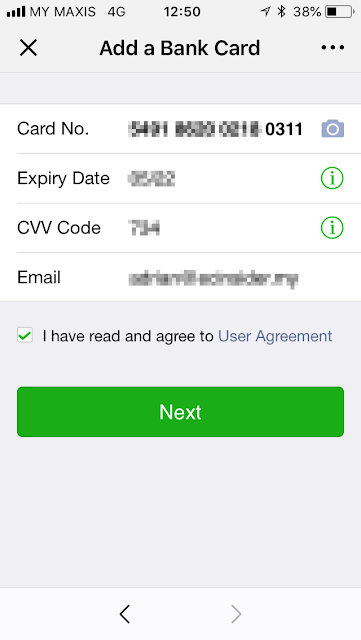 ecInsider: Sneak peek to WeChat Pay Malaysia: How to enable, top-up, withdraw balance?